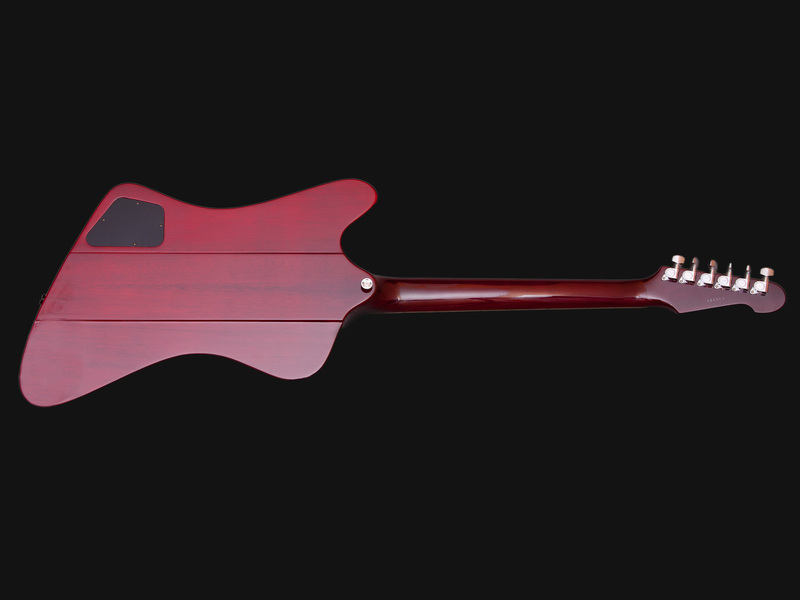 Birdy Red model, body and neck are mahogany, fingerboard is made of rosewood with markings in shape of trapeze. 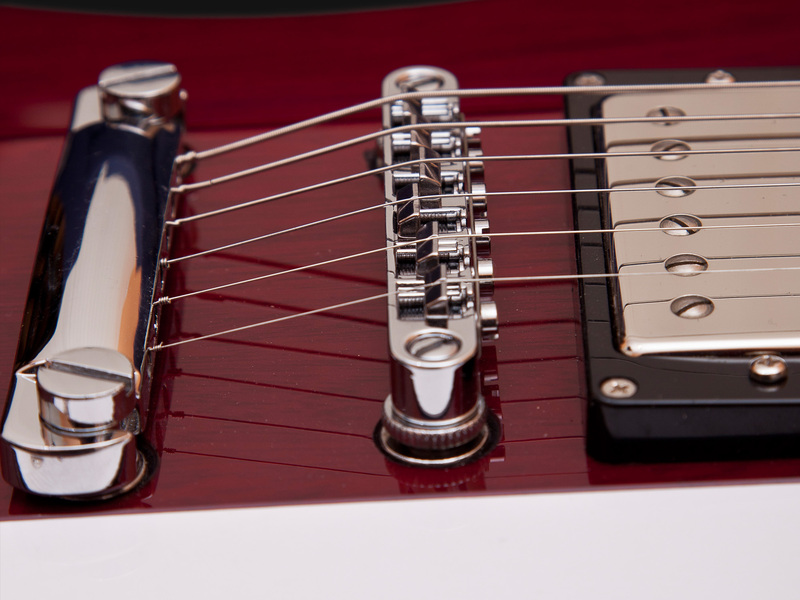 Guitar have two-piece solid tune-o-matic bridge, Schaller keys, Haeussel pickups, also 3 – position switch. 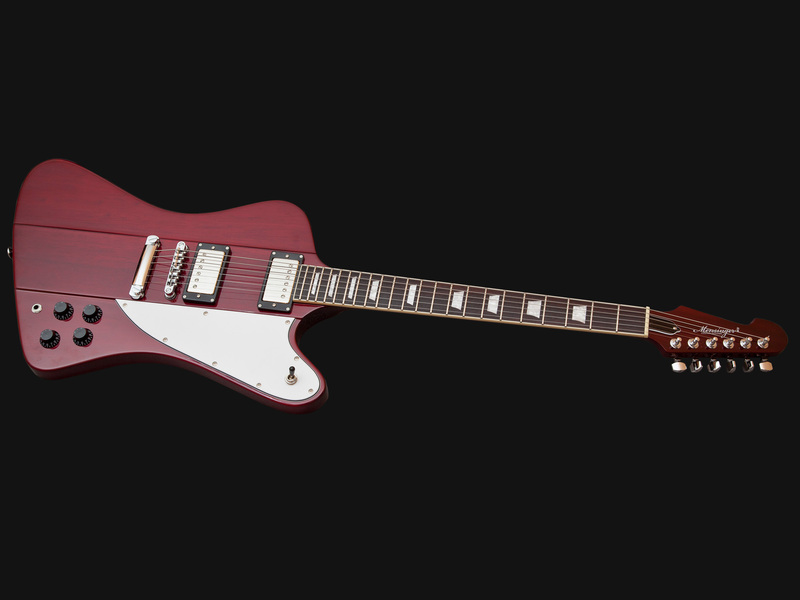 Birdy 3Ts model, body and neck are mahogany, fingerboard is made of rosewood with markings in shape of trapeze. 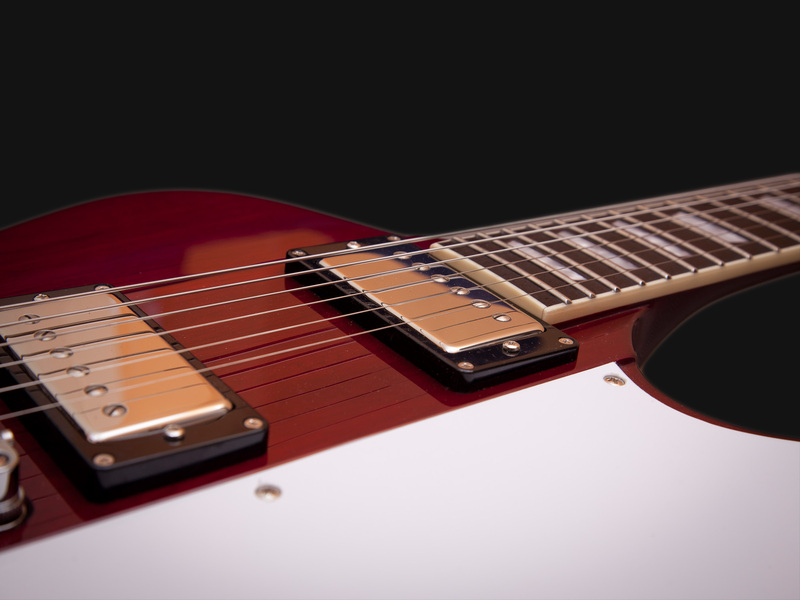 Guitar have two-piece solid tune-o-matic bridge, Schaller keys, Haeussel pickups, also 3 – position switch. Birdy Black model, body and neck are mahogany, fingerboard is made of rosewood with markings in shape of trapeze. 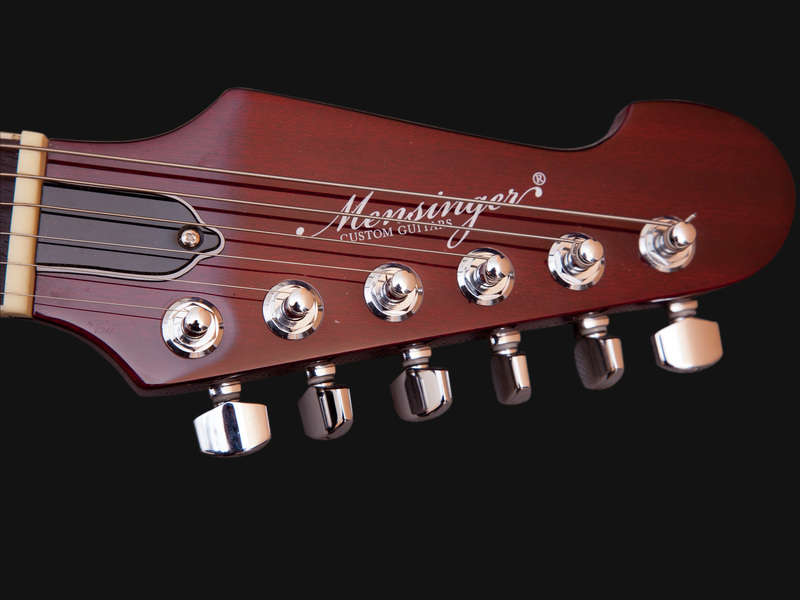 Guitar have two-piece solid tune-o-matic bridge, Schaller keys, Haeussel pickups, also 3 – position switch. Birdy Green model, body and neck are mahogany, fingerboard is made of rosewood with markings in shape of trapeze. Guitar have one sided tremolo, Schaller keys, Haeussel pickups, also 3 – position switch. 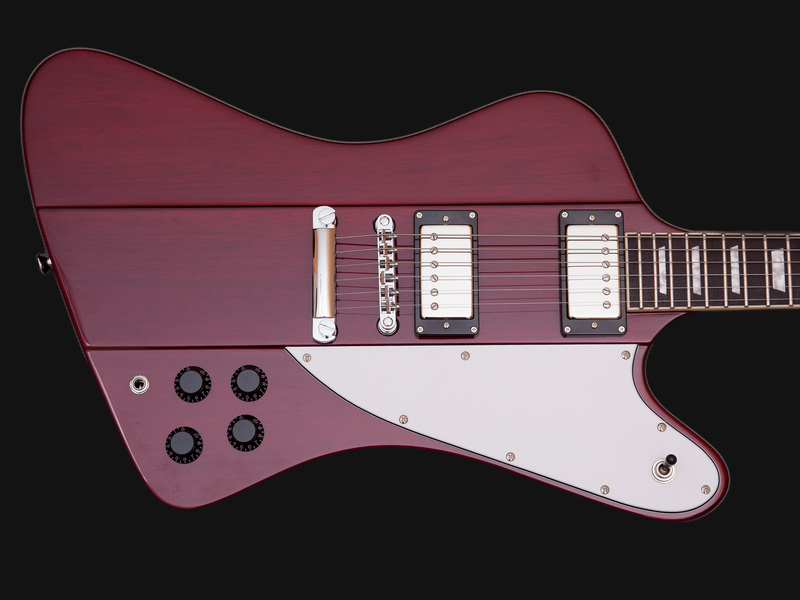 Birdy Tobaccoburst made of alder, mahogany neck and rosewood fingerboard with markings in shape of trapeze. 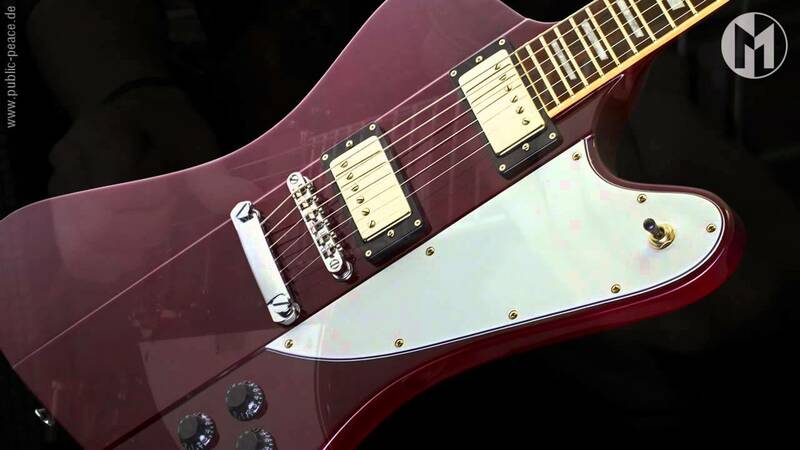 Guitar have two-piece solid tune-o-matic bridge, Wilkinson keys, Haeussel pickups, also 3 – position switch.